The landscape of Yellowstone has to be about as diverse as you will find in the continental United States. From boiling mud pits to majestic waterfalls, there are a lifetime of photos to be captured in this amazing country. 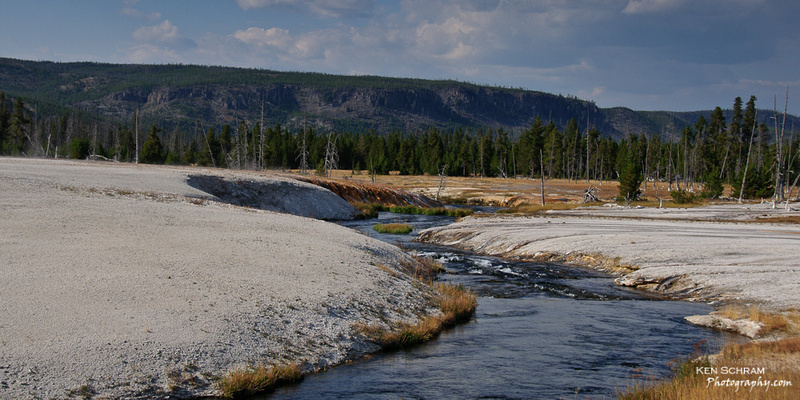 The shot above is of the Biscuit Basin near Old Faithful.